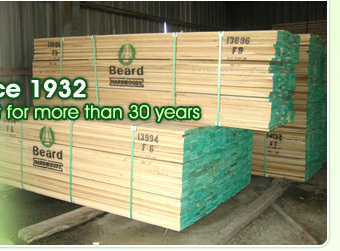 Established in 1932, Beard Hardwoods is one of America's leading hardwood lumber manufactures. 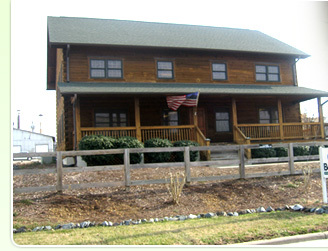 The home office is in Greensboro, North Carolina. 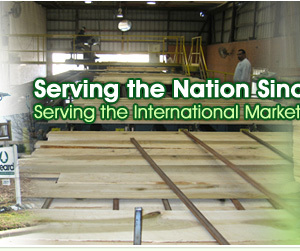 For over 75 years, Beard Hardwoods has devoted itself to delivering the highest possible quality and personal service. This long tradition of quality and service continues into this new era, whether customers are next door, or on the other side of the globe. 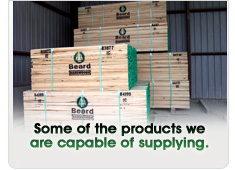 Beard Hardwoods dry kilns, sales office, and export facility is located on U.S. Highways I-85 and I-40 and is within a few hours delivery time to the ports of Wilmington, NC, Norfolk, VA, and Charleston, SC. It all began with E. Neilson Beard, Jr., who started his lumber career as a lad of 20. His first job was in 1919 with the Darnell-Love Lumber Company, Leland, MS. In 1920, Click here for more..